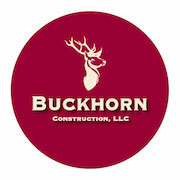 Buckhorn Construction, LLC approached us about a website and Facebook page for their construction company. Because they wanted to highlight their commercial and residential construction projects, we used the powerful WordPress theme “Total” to build buckhornms.com. 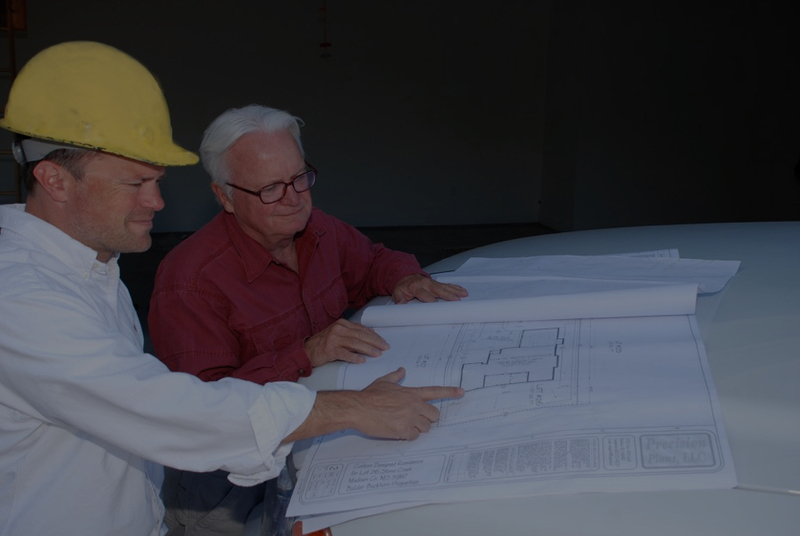 We knew that a construction company website needed to include great images of their projects as well as compelling content to attract potential customers, so we carefully crafted the content to cater to the proper audience. In addition, we redesigned Buckhorn’s logo and set up a Facebook page and Instagram account.